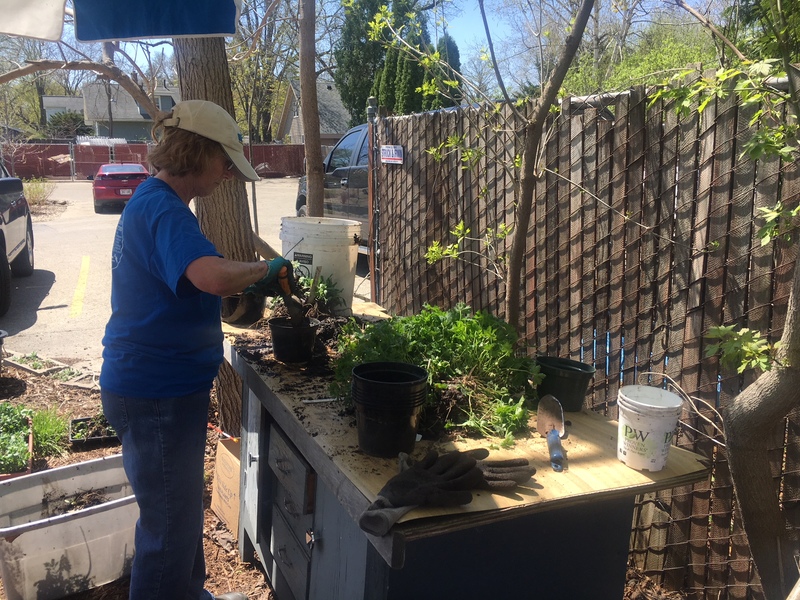 Stop in to Habitat ReStore starting next month for annuals (both flower and veggies), along with all of your other favorites including hybrid day lilies, prairie plants, sedums, ground covers, hostas, hybrid irises, black-eyed Susans, ferns and many other perennials. Sales will be held at ReStore East from 9 a.m. to 5 p.m. on Friday, May 3; Saturday, May 4; Friday, May 17; Saturday, May 18; Friday, May 31; Saturday, June 1; Friday, June 14 and Saturday, June 15. A sale will be held at ReStore West on Saturday, May 25 from 9 a.m. to 3 p.m. If you would like to donate plants, please contact Ann at plantlady123@outlook.com. All sales support building affordable housing right here in Dane County!